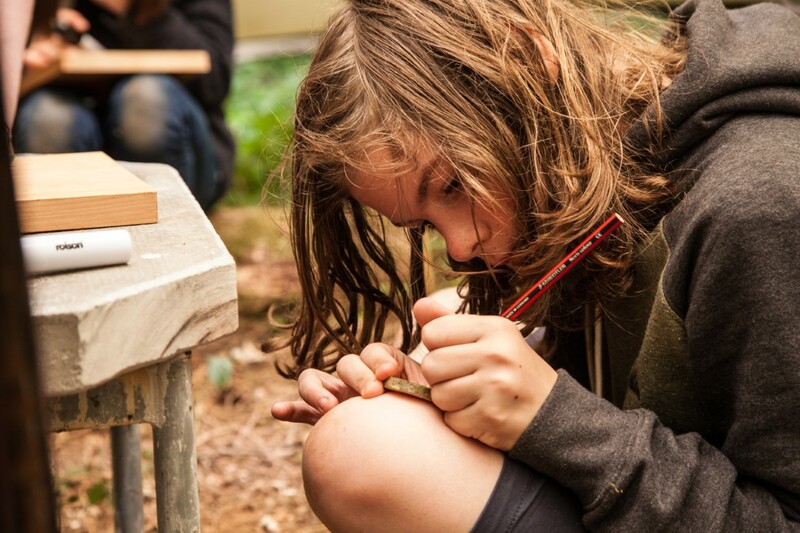 Outdoor Learning at Newquay Tretherras provides an exceptional opportunity for students to develop themselves. It encourages meaningful experiences in an exciting and adventurous way within a framework of safety. 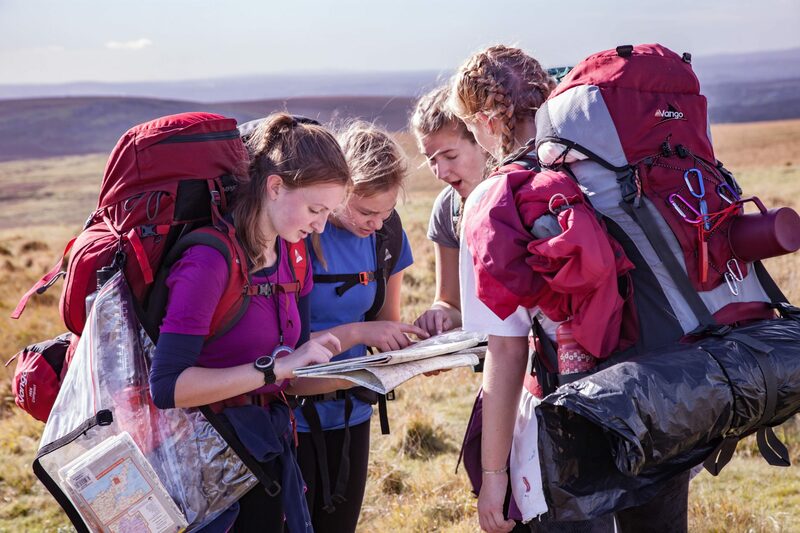 These adventures will be not only memorable but life changing, whether students are kayaking, rock climbing, navigating across Dartmoor or sleeping out in a snow cave. Involvement in these challenges will enrich students’ day-to-day learning, build their confidence and develop leadership skills. The values your child will gain from these unique programmes will set them apart from others and show their true character in further education and to prospective employers. We have been privileged to have be awarded, at St. James Palace, the Duke of Edinburgh’s Award Scheme license due to our extensive participation and adoption of the scheme. 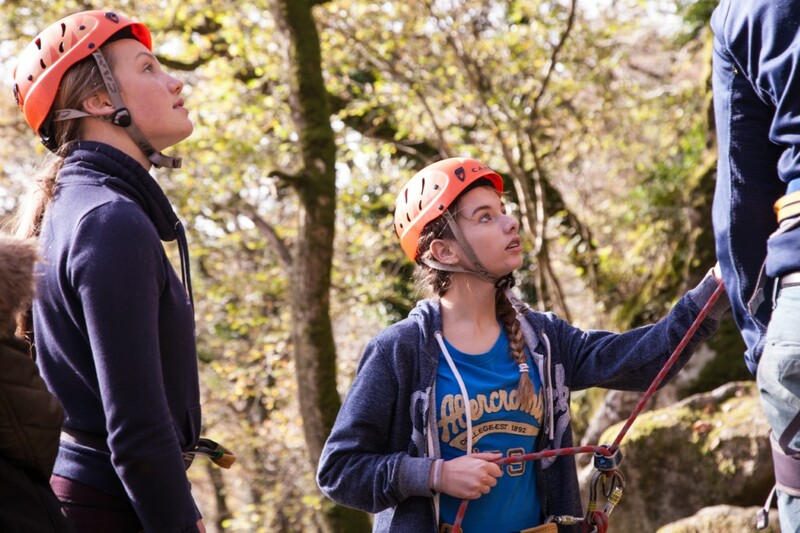 Outdoor Learning at Tretherras offers the Duke of Edinburgh’s Award, Climbing & Kayaking and Bushcraft, Winter Mountaineering Skills and Outdoor Leadership. Outdoor Learning is also delivered through, Pupil Premium & PE courses. 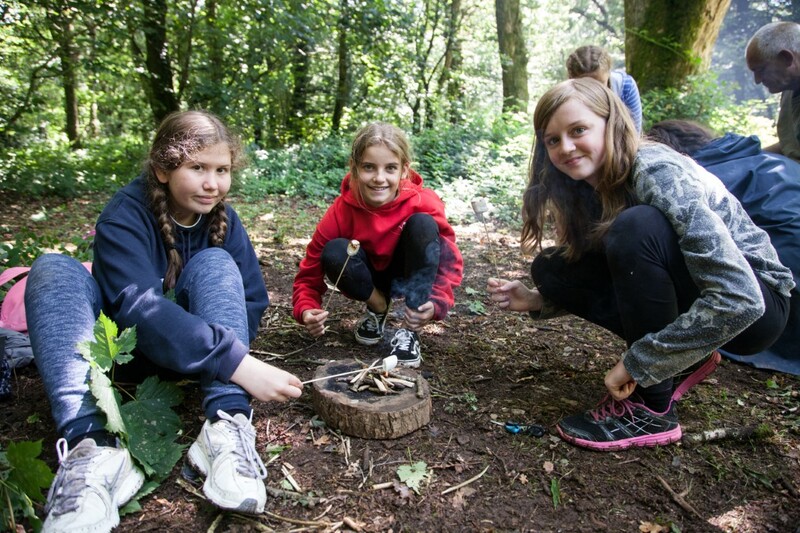 It supports the curriculum and features in our summer Activity Week programme, particularly in the Year 7 Camp.